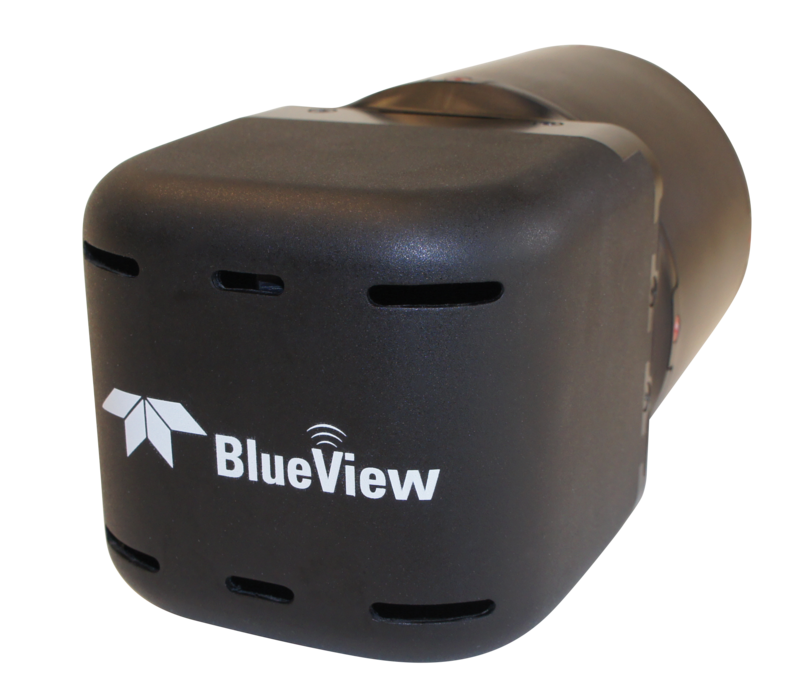 Teledyne BlueView is the leading provider of state-of-the-art compact acoustic underwater measurement and imaging solutions for defense, energy, civil engineering, transportation, and port security applications worldwide. BlueView’s advanced sonar systems have been adopted by leading manufacturers and service providers to support mission critical underwater operations. 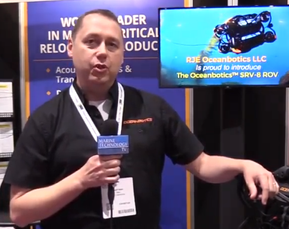 More than 1000 BlueView commercial systems have been successfully deployed on ROVs, AUVs, diver hand-held units, boat mount systems, and tripod platforms to fast become the standard in multibeam imaging sonar. These systems have been delivered to energy groups around the world, over 25 major US port security groups, US and international navies, NOAA, and global defense contractors for a wide range of underwater vision applications. In addition, many AUV systems have been deployed to provide integrated gap-fill, obstacle avoidance, automated homing, and 3D imaging capabilities on most major platforms. Teledyne BlueView profides 2D forward looking imaging sonar/obstacle avoidance sonar, 3D mechanical scanning sonar, high frequency micro bathymetry sonar, side scan gap fill sonar, AUV forward looking imaging sonar/obstacle avoidance sonar, AUV side scan gap fill/micro bathymetry sonar and engineered to order sonar. BlueView's BV5000-1350 and BV5000-2250 3D mechanical scanning sonar create high resolution imagery of underwater areas, structures, and objects. With the touch of a button, these new 3D mechanical scanning sonar create 3D point clouds of an underwater scene with minimal training required. The compact, lightweight units are easily deployed on a tripod or an ROV. The scanning sonar head and integrated mechanical pan and tilt mechanism generate both sector scans and spherical scan data. For the first time, get 3D laser-like scanning capabilities underwater, even in low and zero visibility conditions and seamless integration with traditional laser scan imagery. The industry's most compact, full featured 2D Multibeam Imaging Sonar available. Engineered to fit in small, tight spaces the M Series is 30% smaller than the popular P Series, and delivers the same crisp, real-time sonar imagery.